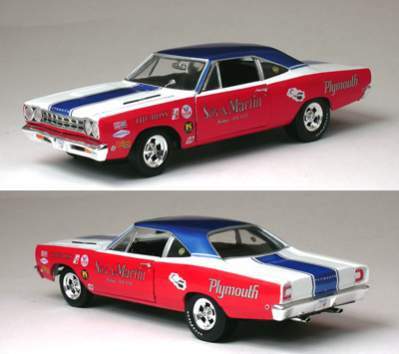 1968 Road Runner - Sox & Martin (Supercar LE) Have One! 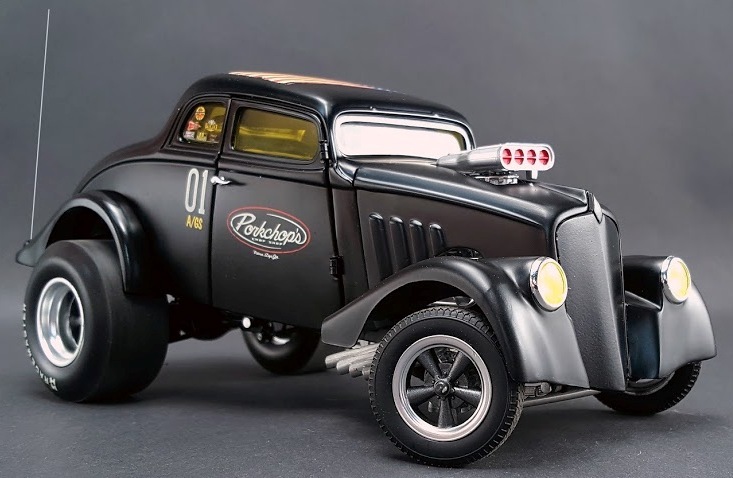 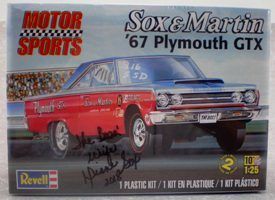 1:25 Scale 1967 Sox & Martin GTX (Model KIT) Autographed! 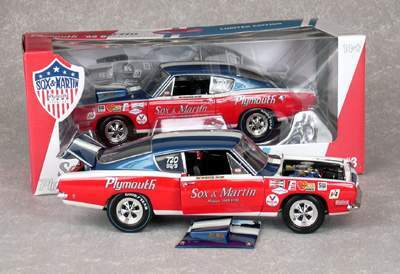 1:25 Scale 1970 Sox & Martin Cuda (Model KIT) Autographed! 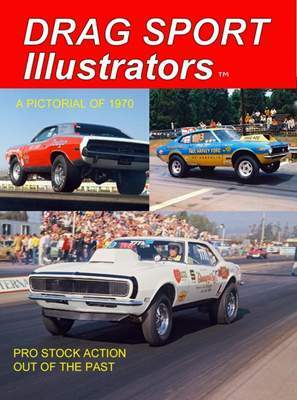 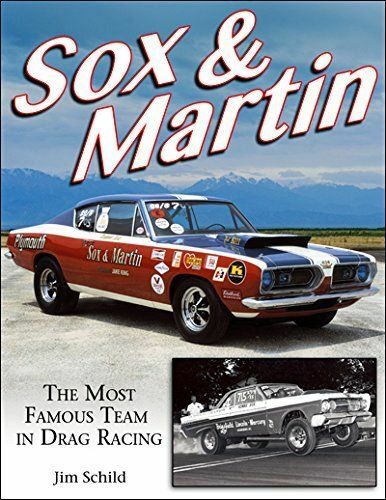 BOOK: Sox & Martin "The Most Famous Team in Drag Racing"